BTS reveal that their dream collabs would be with Lady Gaga, Camila Cabello, Trvis Scott and Post Malone. 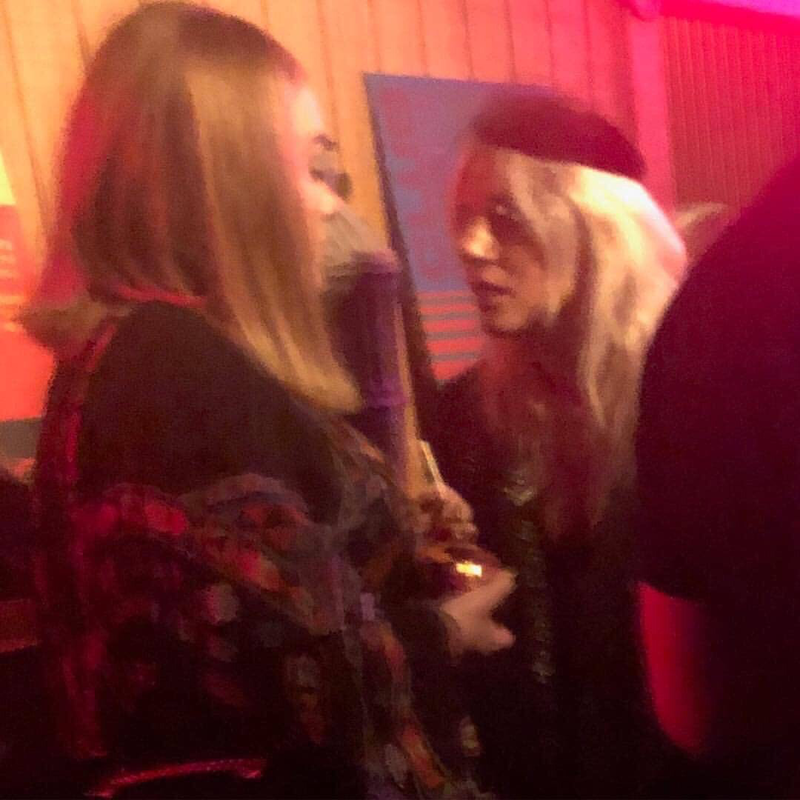 Lady Gaga & Adele at the Grammy’s after party last night.
.@ArianaGrande replaces herself at #1 on the UK Spotify with “break up with your girlfriend, i’m bored” claiming the top spot from “7 rings”.